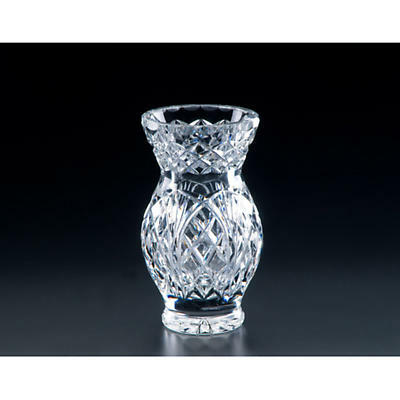 This beautiful 9inch Flared Irish crystal vase features the "Cathedral" cut. 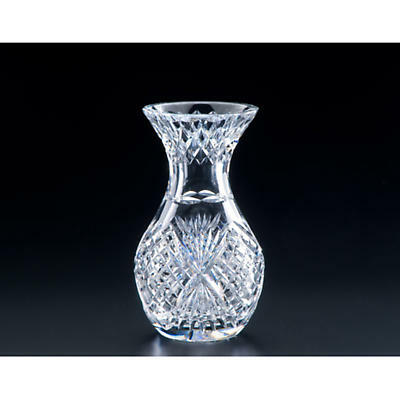 It is mouth blown and hand cut in in Waterford City using the finest full-lead crystal. 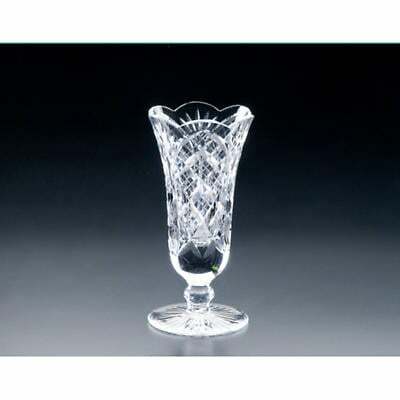 This piece of Irish Crystal art will bring to you the grand Irish sense of warmth and hospitality. 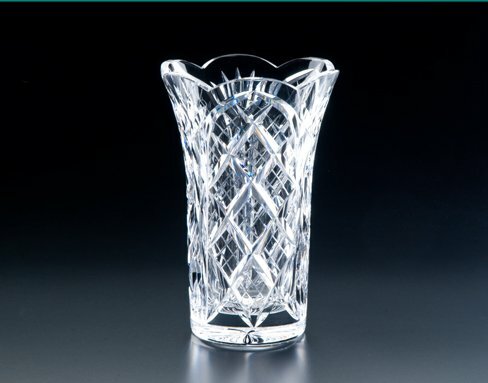 Click here to learn more about Irish Crystal Click the image for a larger view.